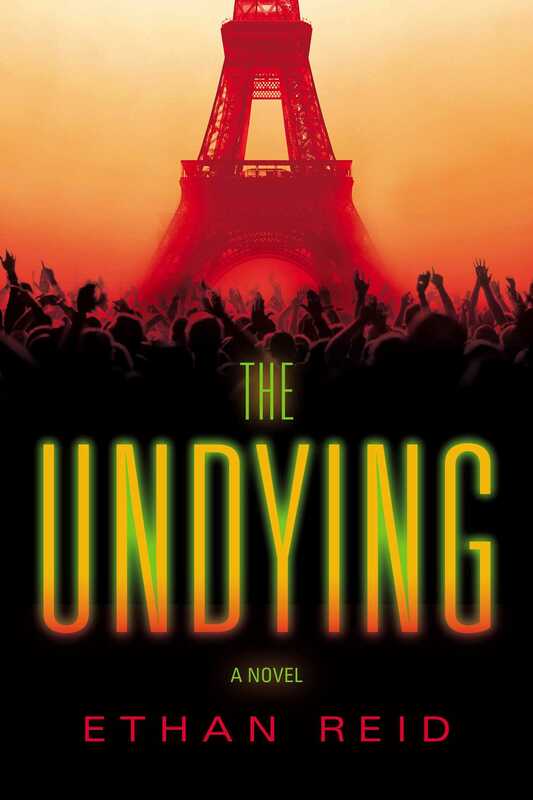 In this riveting apocalyptic thriller for fans of The Passage and The Walking Dead, a mysterious event plunges Paris into darkness and a young American must lead her friends to safety—and escape the ravenous “undying” who now roam the crumbling city. Jeanie and Ben arrive in Paris just in time for a festive New Year’s Eve celebration with local friends. They eat and drink and carry on until suddenly, at midnight, all the lights go out. Everywhere they look, buildings and streets are dark, as though the legendary Parisian revelry has somehow short circuited the entire city. By the next morning, all hell has broken loose. Fireballs rain down from the sky, the temperatures are rising, and people run screaming through the streets. Whatever has happened in Paris—rumors are of a comet striking the earth—Jeanie and Ben have no way of knowing how far it has spread, or how much worse it will get. As they attempt to flee the burning Latin Quarter—a harrowing journey that takes them across the city, descending deep into the catacombs, and eventually to a makeshift barracks at the Louvre Museum—Jeanie knows the worst is yet to come. So far, only she has witnessed pale, vampiric survivors who seem to exert a powerful hold on her whenever she catches them in her sights. These cunning, ravenous beings will come to be known as les moribund—the undying—and their numbers increase by the hour. When fate places a newborn boy in her care, Jeanie will stop at nothing to keep the infant safe and get out of Paris—even if it means facing off against the moribund and leaving Ben—and any hope of rescue—behind.